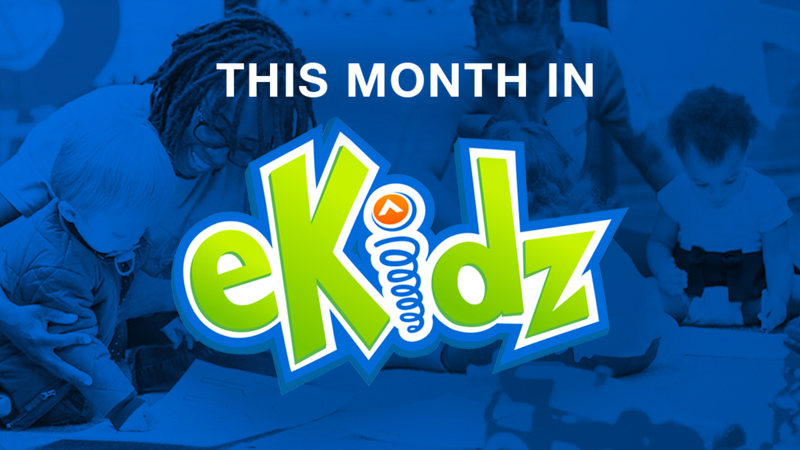 Welcome to the eKidz Blog! eKidz is what we call the children’s ministry at Elevation Church! Our vision is: Engaging kids and empowering families. The purpose behind this blog is to empower you as families to reach the kids in your life. We are blessed as a church to have a Pastor that believes in the next generation and Pastor Steven has empowered us by investing vision, time and resources in us so that we can create fun and engaging weekends for kids. That’s why every weekend we are able to engage kids with creative videos about the Bible, worship songs, fun and exciting games and challenging conversations with small group leaders. But we know our limitations…there is only so much we can do in an hour to help kids grow in their faith. So we work hard to find new ways to not only engage kids on the weekends but also empower families throughout the week. And that’s why we’re launching this blog today. 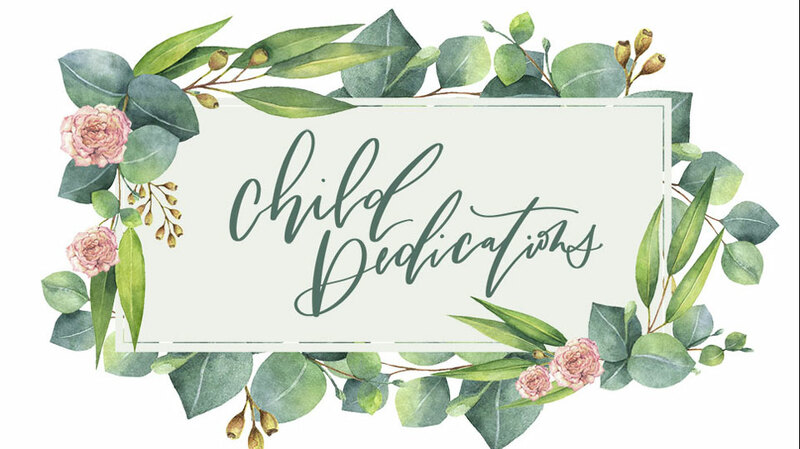 This blog will be a great supplementary resource for anyone that wants to impact the kids in their life – especially those of you who have kids in eKidz regularly! For instance, on Mondays we will be posting videos and activities so you can continue the conversations about God that were started at church. If you miss a weekend at Elevation your kids can now find out what they missed right here. The rest of the week we will be posting stories about lives that God is changing through eKidz, upcoming events, previews of what you can expect on coming weekends and posts about what we believe about kids’ potential. If your kids are in eKidz, or if kids you care about are in eKidz you should make it a priority to read this blog regularly. We’re committed to empowering families because we know that families are committed to leading their kids to grow in Christ. And we believe that as we work together to activate the gifts in your kids we will get to see them make a difference for Christ! Thanks for stopping by the eKidz blog. We’ll see you back here tomorrow. We’re excited about all that is in store for our kids! Thanks for all you do! This is incredible! I’m so excited for how our eKidz Staff is pouring into the next generation!